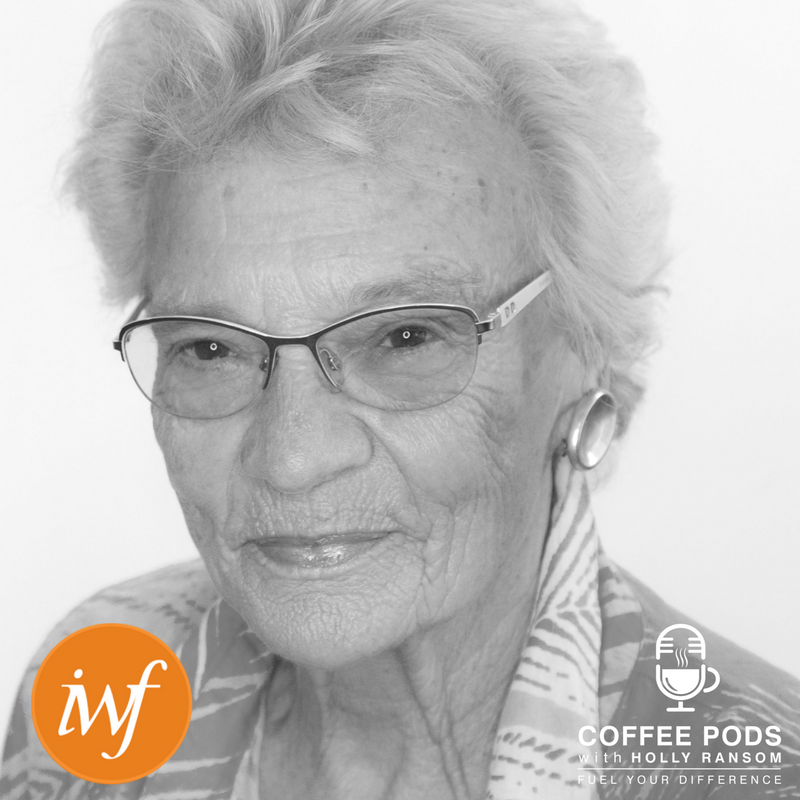 Welcome to the second instalment of our special podcast series with IWF, the International Women's Forum. Our guest this week is Ann Medina, an Emmy Award winning broadcast journalist, in fact one of the world's most highly respected and renowned journalists, and an expert advisor in communications and technology. She began her TV career in Chicago, becoming a network producer at NBC, before moving to Canada, where she worked for the Canadian Broadcast Corporation. She then joined The Journal, and became its senior foreign correspondent, focusing on stories in the Middle East in particular. She was actually the Beirut Bureau's chief for CBC's The National during that really critical period in '83 and '84. She's moderated election debates, she was President of the Canadian TV and Film Academy. The list goes on and on. This is a really insightful and engaging podcast, and a challenging one at times too. We're going to pick up the Me Too and Time's Up conversation. We're going to focus on the lessons learned from time on the ground in war zones covering significant conflict. We're going to unpack the art of effective communication. We're going to talk about the importance of being open and not thinking that you know. Enjoy.